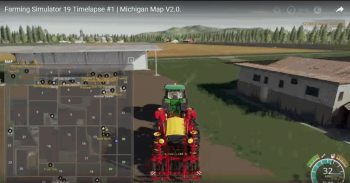 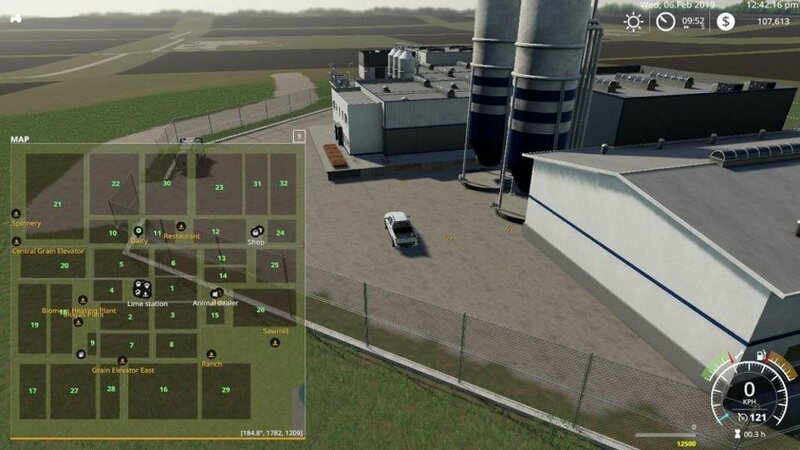 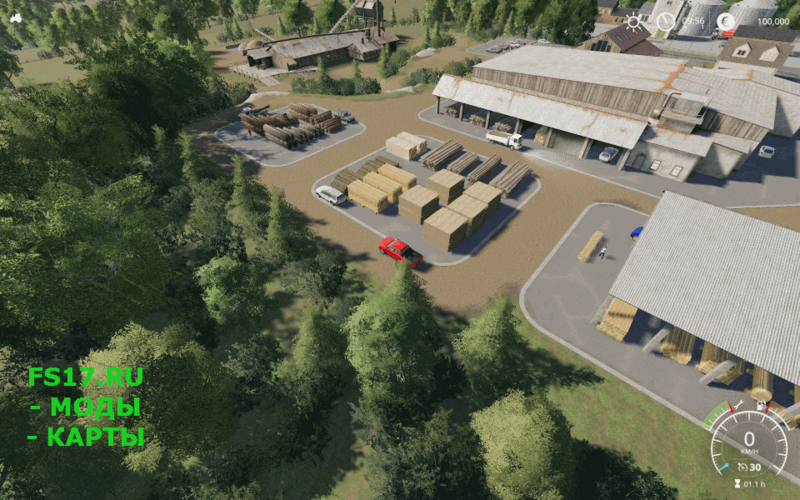 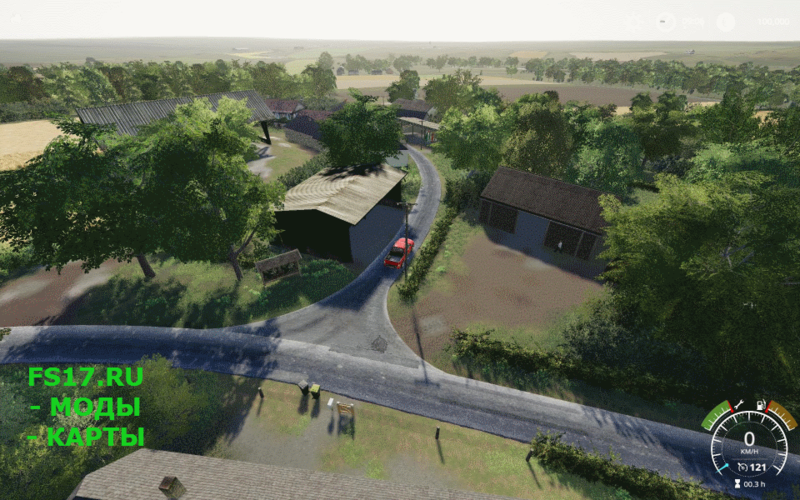 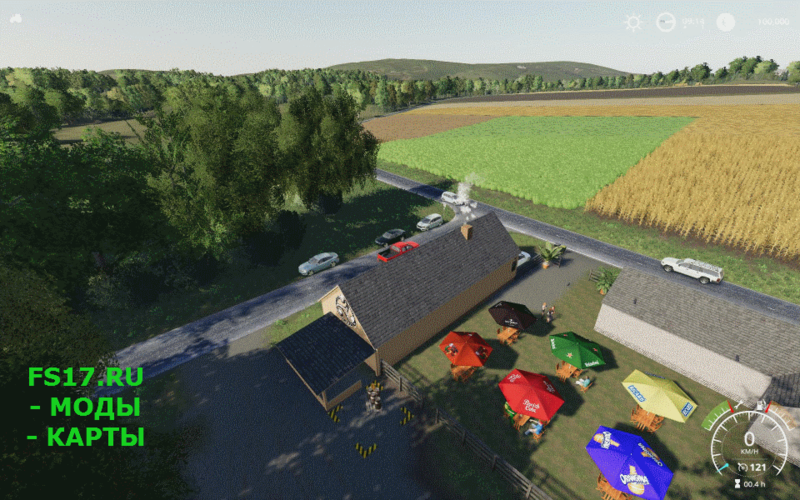 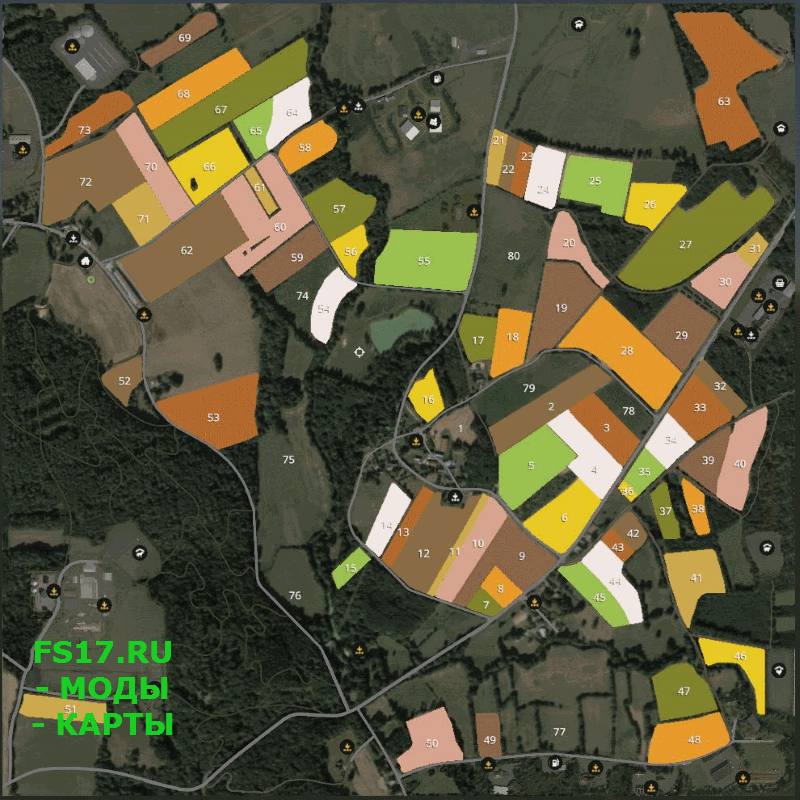 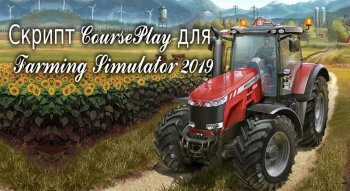 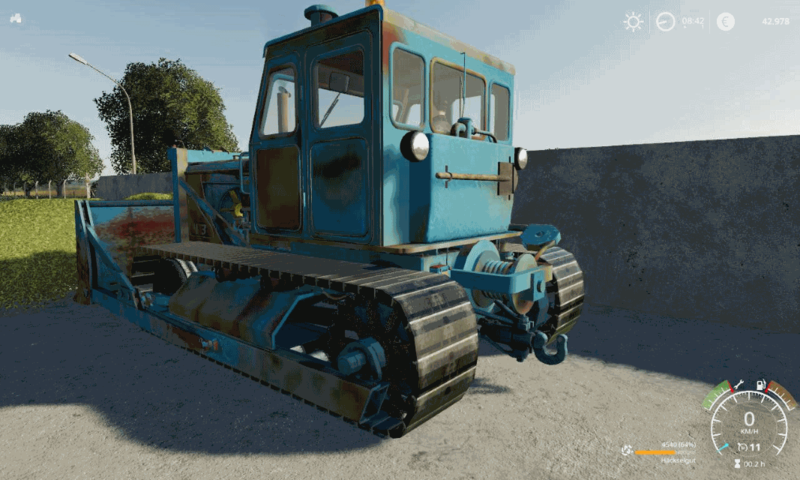 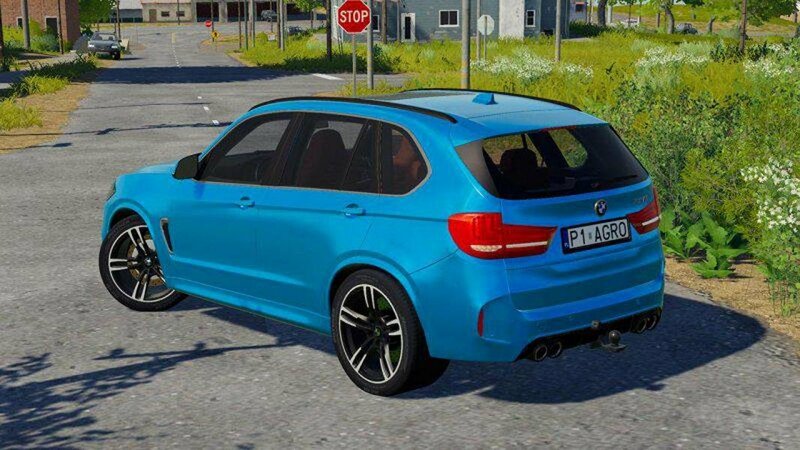 Мод добавляет карту BZH LE LERON V1.0.0.0 для Farming Simulator 2019. 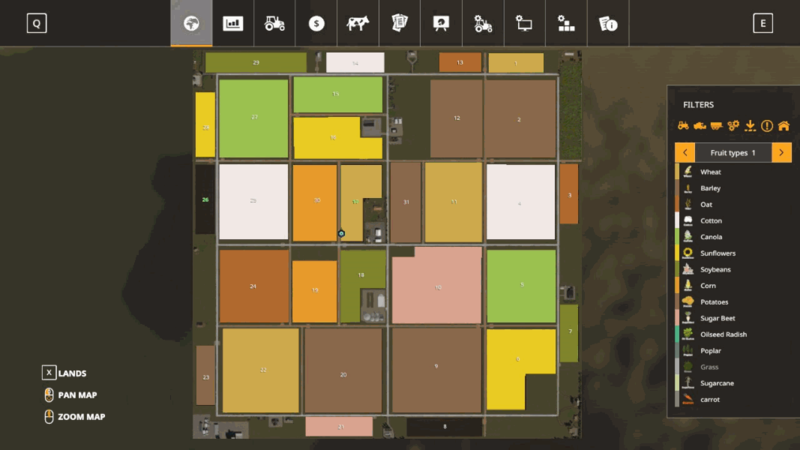 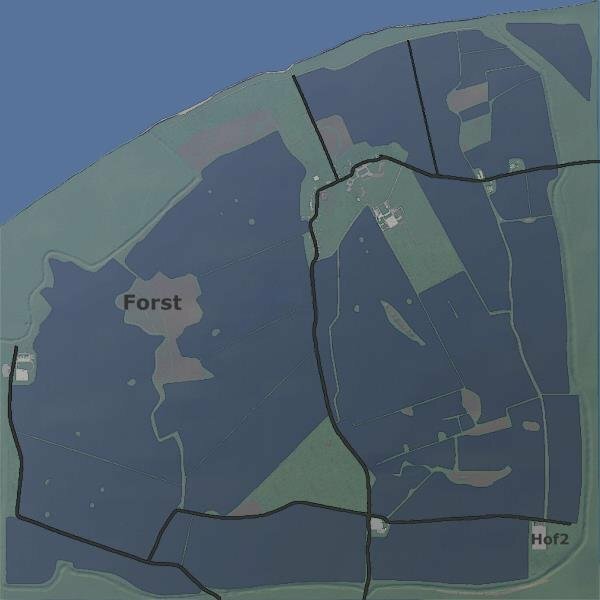 Error: Can't load resource 'C:/Users/PoMaH/Documents/My Games/FarmingSimulator2019/mods/BZH_Le_LERON/store_chicken_coop.dds'. 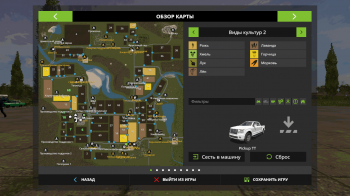 Error: Can't load resource 'C:/Users/PoMaH/Documents/My Games/FarmingSimulator2019/mods/BZH_Le_LERON/store_husbandrySheepLarge.png'.